3489 Frances Berkeley, James City County, VA 23188 (#10247565) :: Abbitt Realty Co. 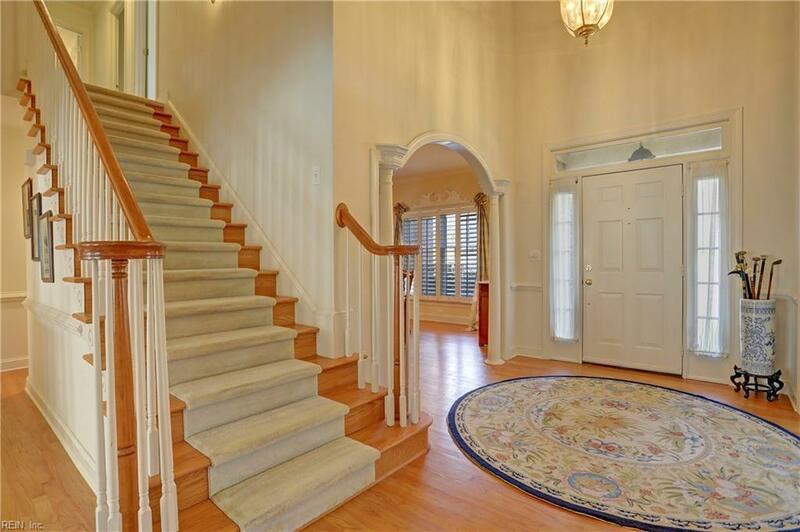 This home is absolutely stunning from the moment you walk through the front door. 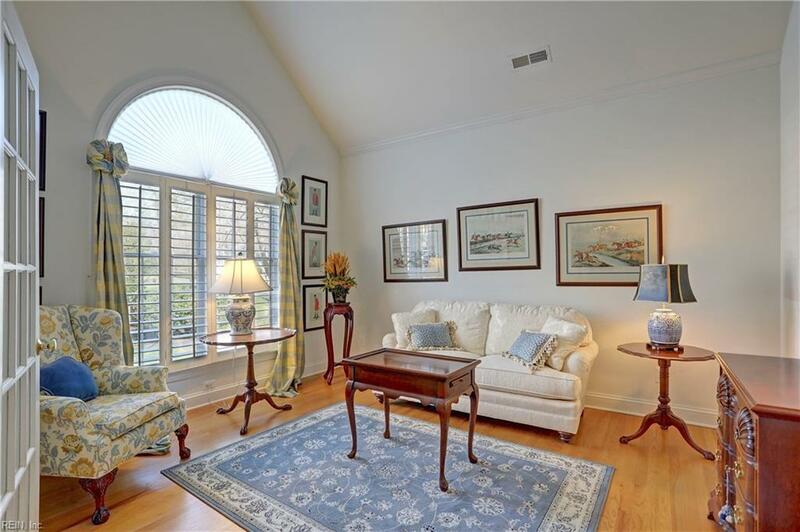 The traditional flair supports a spacious family/gathering room, formal dining room and living room or office. The cozy kitchen is enhanced by a fireplace and large windows that overlook the wooded rear yard. 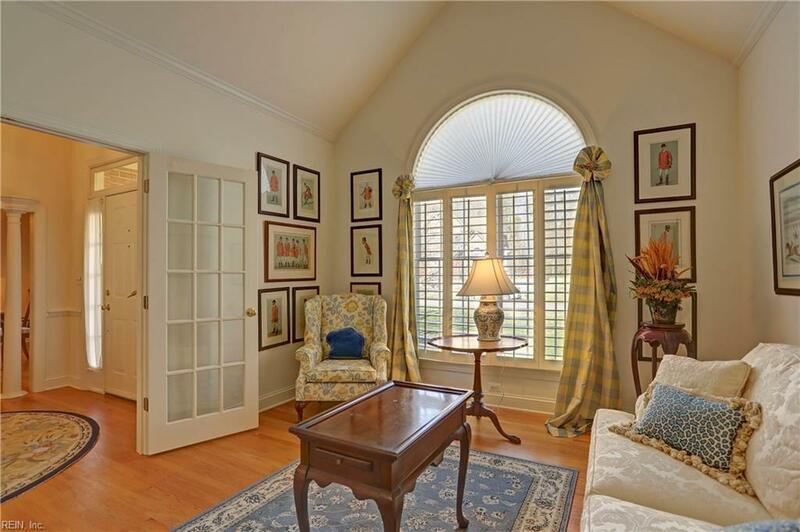 First floor master bedroom and 3 additional bedrooms on the 2nd floor complete this home. Nice amenities, such as hardwood flooring, solid surface counter tops, cathedral ceilings, nice moldings, plus so many more are noticeable as you walk thru this remarkable home.